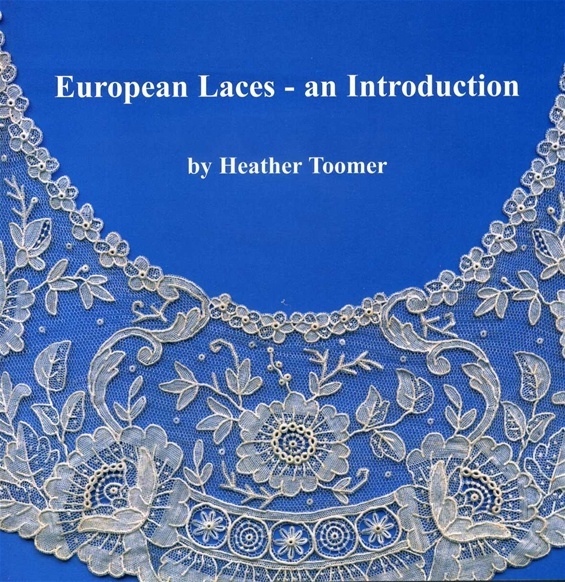 This book sets out much of the basic information needed to identify many of the major European hand-made laces in a neat volume, making it easy to assimilate and readily portable for both the newcomer to the lace world and those needing a handy reference. The laces are divided into the main categories of needle and bobbin-made lace with details of specific types, such as Maltese, being given with clear illustrations. A glossary and bibliography are also included. Prices including postage: £5.00 within the United Kingdom; £8.00 within Europe; £9.00 to the U.S.A., Canada or Australia. Please email me on htac2000@gmail.com to ask about postage charges to other countries or combined charges for several books.